Here we go, the top 5. It was very difficult to create this list, but my top 5 were pretty easy to do. Hopefully everyone enjoyed this list as much as I loved doing it. Did my top 5 match yours? Let me know! 5. Dario Logan (csugolfer69)– When talking to Dario, I can see that he is very knowledgeable about golf and golf course design. I’m sure he could be a real life course designer one day. 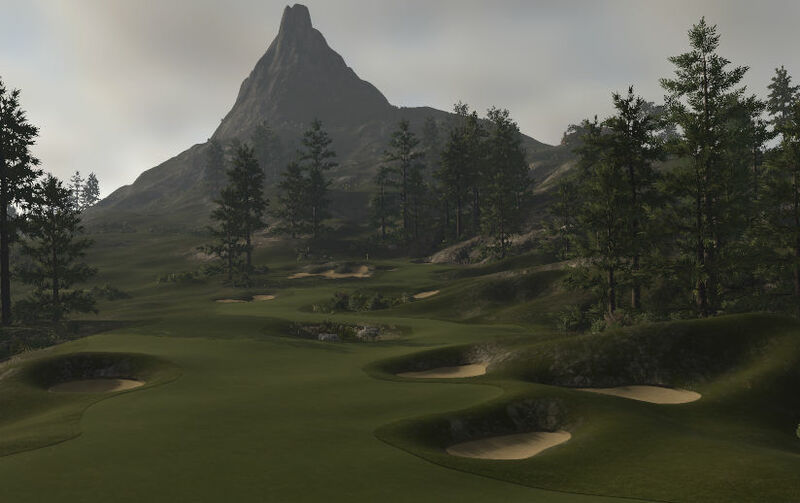 He has been at it since early access, and been honing his skills ever since, to help create some of the best courses in the game. His early access courses are some of the few from that time frame that still hold up today. Very difficult to choose favorites from his library, but I’m going with Loa Pali Golf Resort and Spa and Legacy at Cape Point – 2016 Remodel. 4. 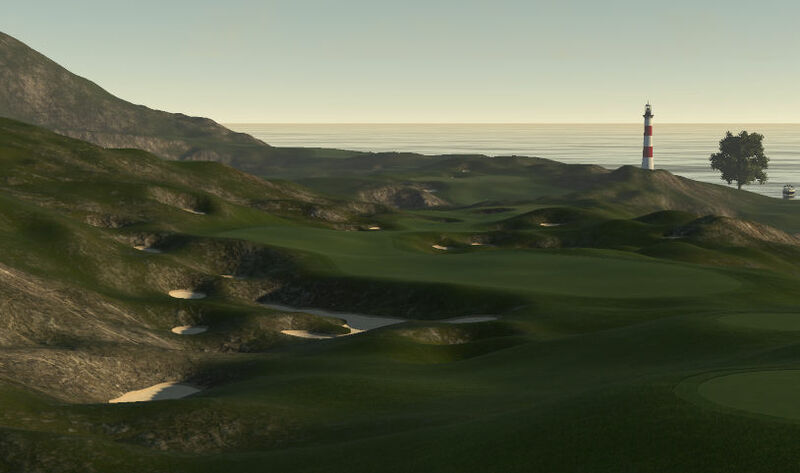 Brian Jeffords (reebdoog)– Reeb has been designing courses for a while as well, and I have not seen one that I wouldn’t qualify as “excellent”. Incredible attention to detail and “think outside the box” mentality make all of Brian’s courses a treat to play. My favorites include Bison Run and The Rookery. 3. Chris Biggins (biggins)– Biggins, where have you gone? You would easily be #1 on this list, but we haven’t seen anything from you in over a year, which is disappointing! Biggins was one of the most prolific designers in the game and the first one to really “master” the GNCD. His courses are jaw-dropping in terms of beauty and attention to detail. I love The Shakespeare and Loch Lorne Golf Club. 2. Mikael Thunberg (mikemike3000)– Mikael stormed onto the scene at the beginning of 2015 and just blew my mind. His courses feature unrivaled beauty and a level of accessibility that makes his courses enjoyable no matter what your skill level, and that’s a tough thing to do. I’m sure you have already, but check out Gewella Golf Club and The Talina Pines CC. 1. Adam Benjamin (ArcticFury)– I’ll be honest, this was a no-brainer for me…although he wasn’t really on my radar up until a few months ago. Adam is another quiet designer..doesn’t post much other than to tease, then release his newest courses. Lately, his courses have been absolutely incredible. Adam is able to make the GNCD do things I could never imagine it could do. I love going around one of Adam’s new courses trying to figure out how he did certain things. 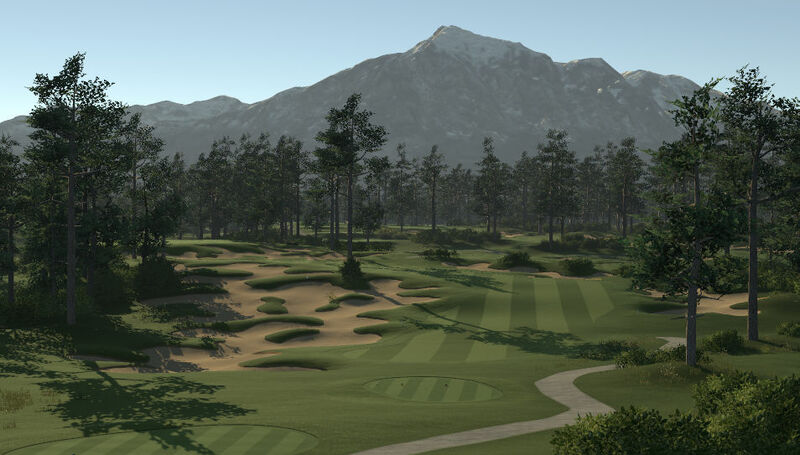 Not only are his courses easy on the eye, but they are a blast to play. 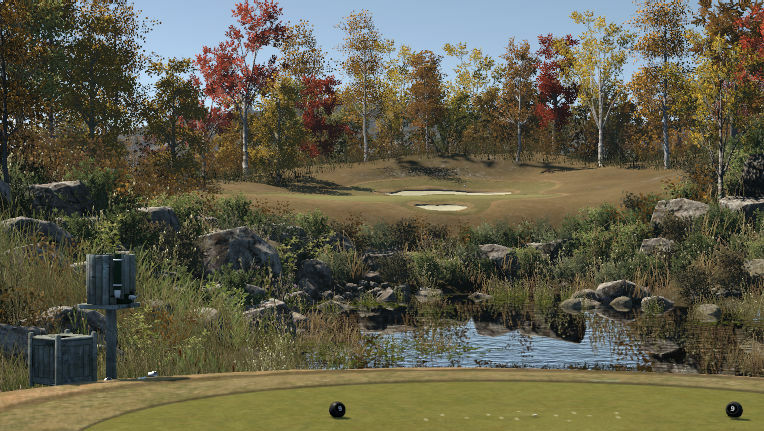 You don’t play an ArcticFury course, you experience it. When ever I finish a round at one of his courses, it makes me depressed…knowing I will never be able to top what he can do..and that’s why he is #1 on this list. 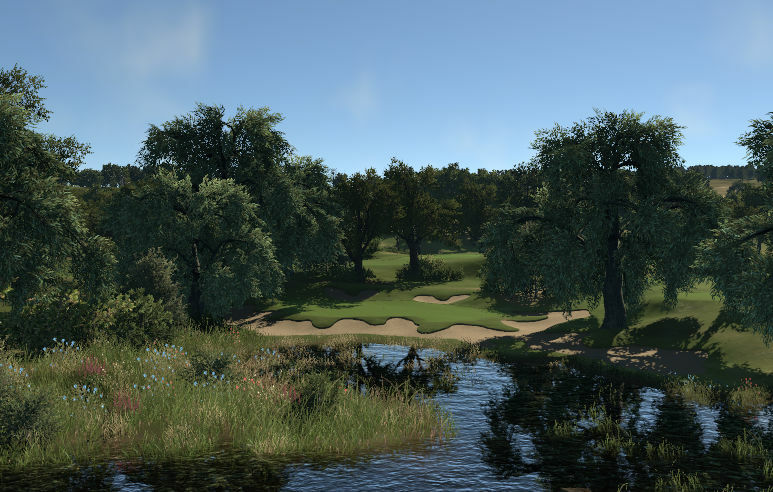 Be sure to check out his two newest, Athena Academy Golf Course and Ironfall Golf Club.